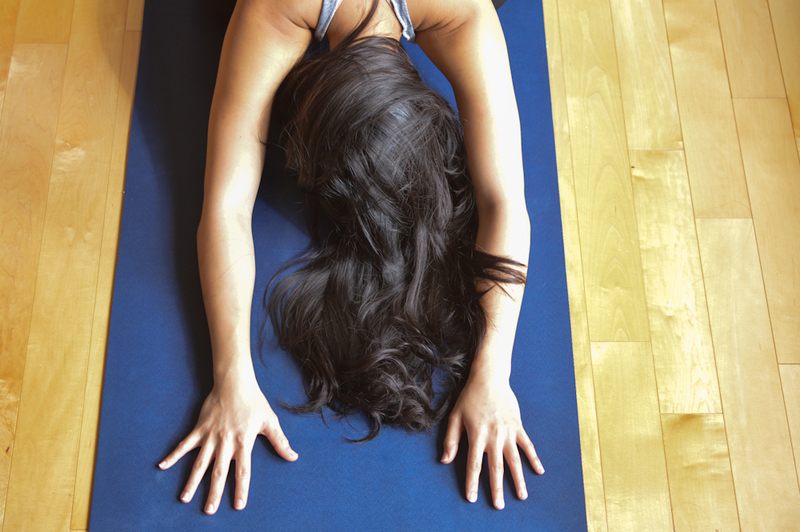 Join Robin Connolly of On The Mat Collective for this series of early-bird yoga classes. This offering will be a blend of active asana (physical yoga postures) with integrated meditation, visualization and creative arts exploration. Robin combines her love of creative facilitation and movement with the intention to invite and empower new avenues of expression and self-discovery. Tea is offered after each class. Yoga Mat rentals are limited. Please bring a mat and water. Wear clothes that are comfortable to move in. This class is offered by an Artscape Youngplace Teacher-in-Residence.